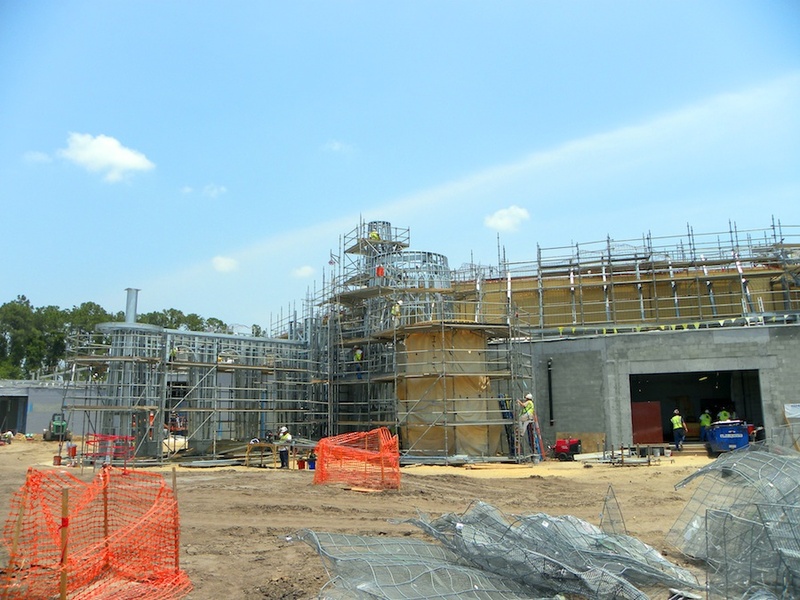 Today, I’m happy to present our Disney Parks Blog readers with an update on the progress of the Under the Sea – Journey of the Little Mermaid attraction, which is currently under construction as part of the Fantasyland expansion at Magic Kingdom Park. In case you aren’t familiar, this new attraction will allow guests to journey to the ocean floor to accompany Ariel and her friends on their exciting – and daring – undersea adventures. To make this experience as magical as possible, Walt Disney Imagineering (WDI) has been working hard to design advanced audio-animatronics and other special effects to enable families to truly become a part of Ariel’s world. WDI has already begun laying the attraction’s internal ride track, which will whisk guests in an OmniMover clamshell vehicle through colorful scenes above and below the surface of the sea. 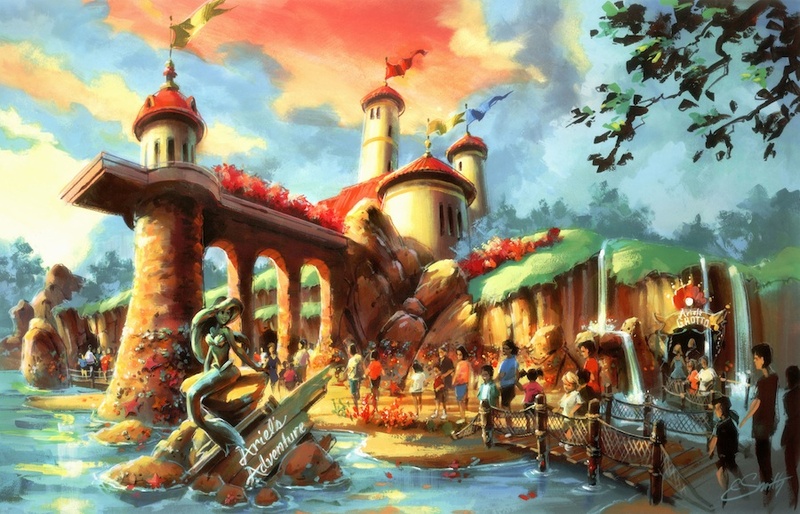 The expanded Fantasyland – and its many new offerings – are scheduled to open in phases beginning in late 2012.